New for the Spring / Summer 2013 season is the very stylish Yoshi Margot zip top leather grab bag by Yoshi Lichfield. Truly one of the UK’s undiscovered wonders. 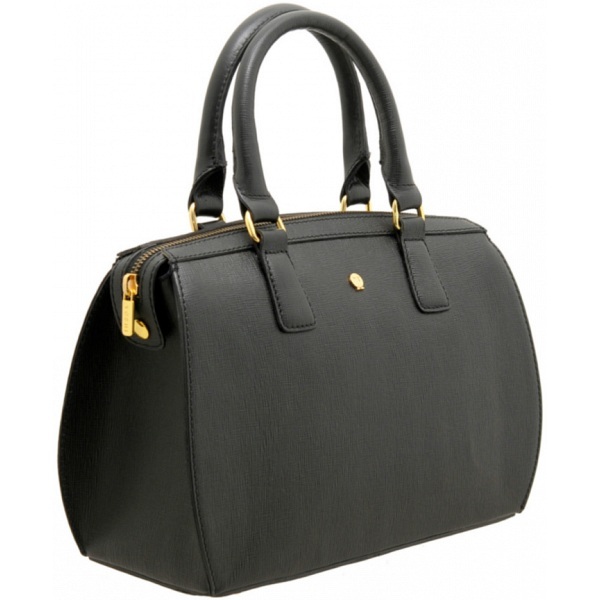 Yoshi design and manufacture some of the finest ladies leather handbags & bags we have ever had the pleasure to sell. We guarantee that anyone buying or receiving Yoshi handbags will find the quality far exceeds both price and expectation. The feel of the leather used by Yoshi across their entire product range, can only be described as some of the softest you will ever experience. As the Yoshi brand name is still being actively established, Yoshi are able to offer products of an extremely high quality at very competitive prices. 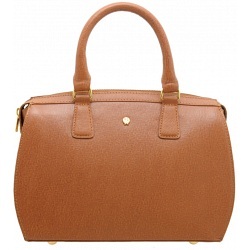 This is great news for our customers, as it means that many of our Yoshi Bags are available at near wholesale prices. It also highlights the often extortionate mark up seen on leather handbags from branded manufacturers and designer labels. 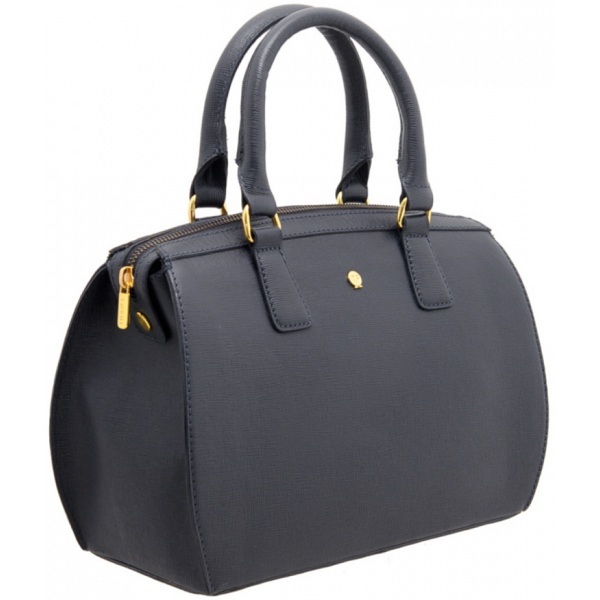 So before you choose your next leather handbags be sure to look at what Yoshi have to offer.